Every company is looking to remain relevant and agile in the business industry, and as a result, finding it necessary to adopt disruptive technologies for flexibility. 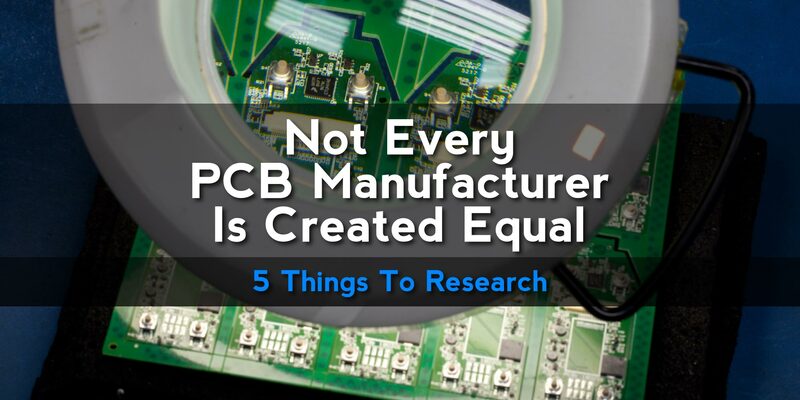 A lot of industry folks write opinions about how OEMs should select their EMS Partner for Electronic Manufacturing Services and the need for a credible electronic turnkey manufacturing provider. 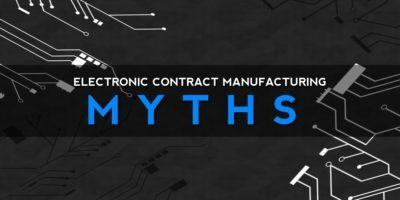 For a company looking to outsource electronic turnkey manufacturing, appointing an extra EMS partner or replacing a previous one can be daunting. The prospect of a moving to new electronic manufacturing partner is especially daunting when issues such as global business offshoring, re-shoring, nearshoring, the roles of 1,2,& 3 players, among others come into play. Outsourcing electromechanical products have allowed a majority of companies to stay at a competitive edge. However, organizations are confronted by two significant challenges which are (1) settling on an electronic turnkey manufacturing partner and (2) process and deciding whether they are ready to outsource. 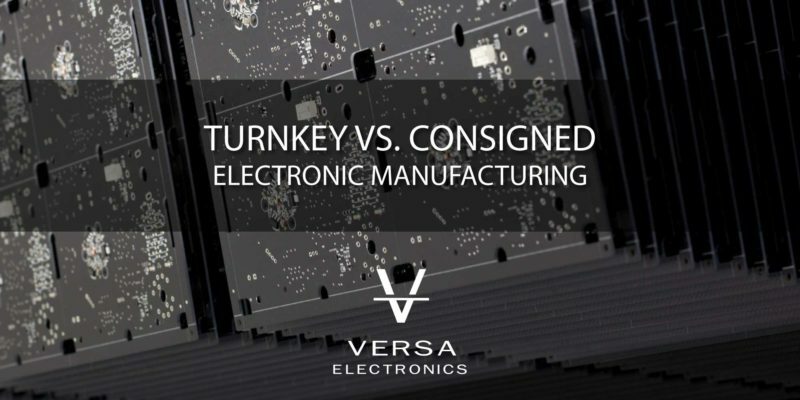 The most common electronic manufacturing outsourcing practices today are turnkey and consignment manufacturing. That being the case, how should you as a company decide on the best methodology between the two? The most critical electronic turnkey manufacturing business process lies in identifying core competencies regarding products and services. This process is where a company could have preeminence in giving a unique value proposition for customers. It is a disciplined approach that should be driven by senior management. Competencies are skill sets that cut across traditional functions. The interaction is what allows a company to perform activities better than their competitors and keep improving even as technology and new competition evolve. The outsourced electronic turnkey manufacturing function must have support from a technically and financially strong supply base. Choosing the right electronic turnkey manufacturing company is so critical you do not want to get it wrong. A wrong choice could ultimately damage your company’s relationship with customers, reputation, and its standing in the USA. Here, the outsourced partner gets absolute control of the entire production and process. Some of the methods would include component and product assembly, warranties, material acquisition, after sales services, and product testing. Many large companies prefer this model because it creates the opportunity to concentrate on core issues such as marketing and sales rather than spending too much time on technology and manufacturing process. Startups can also take advantage of electronic turnkey so they may incur less operating overhead, meet market demand in real-time, and avoid many risks. 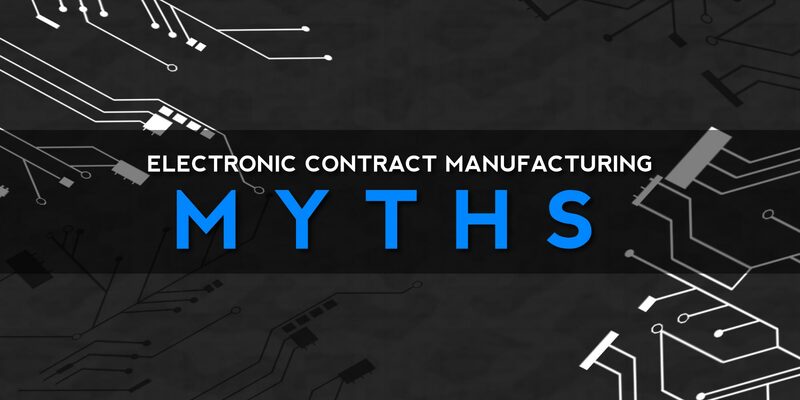 Electronic consignment manufacturing is not a very popular model. However, when embraced by well-organized organizations, companies can retain in-house control over the manufacturing and supply processes. 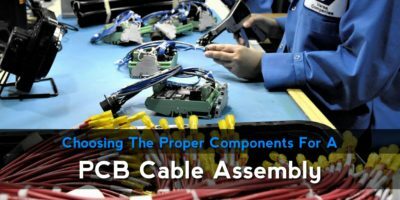 Here, the shipping, inventory and purchasing departments monitor material acquisition, packaging, and sorting before handing them over to the outsourced partner for the final assembly. During high-production periods, this would perhaps be the best model. Companies may prefer this method for two reasons — (1) when they have invested in in-house production products, and (2) when they do not understand the flexibility of an outsourced turnkey partner. 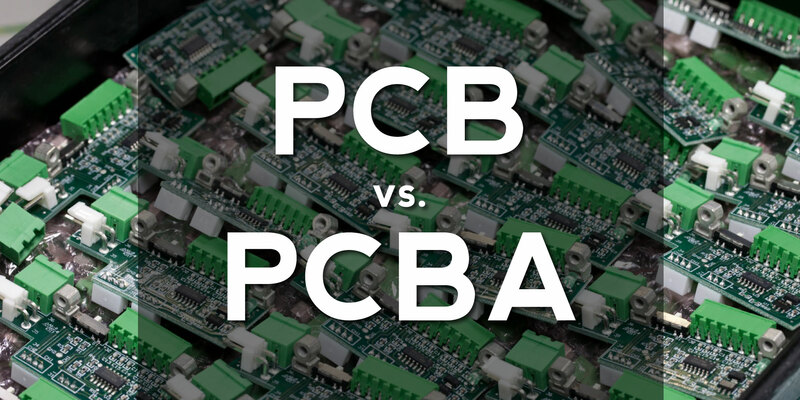 Which Electronic Manufacturing Process Should A Company Select? First, it is necessary to understand that consignment manufacturing gives companies the power to retain some of its control regarding production and the supply chain process. Here, departments including shipping, inventory and purchasing monitor packaging, sorting, and material acquisition. Some companies prefer this model when augmenting staff. Turnkey manufacturing, on the other hand, gives room to enhanced business processes and quick product delivery. Manufacturers are also able to lower supply chain costs and overhead expenses that appear in regular product manufacturing. In consignment manufacturing, some details may be overlooked, and hidden costs may not be readily identifiable. The most accurate aggregation of the whole process can only be determined once the evaluation of the total cost of ownership, operational overhead, and assumed risk are evaluated. When deciding on the right model, a company needs to focus on inventory by performing a thorough evaluation of electronic turnkey manufacturing expenses. The staffing costs concerning recruitment and retention also need to be assessed. While investment cost may be core in any business decision making, outsourcing electronic turnkey manufacturing should also be linked to technological and strategic issues. Understanding the core competencies of your company and the vendor helps narrow the selection process when deciding to outsource to an electronic turnkey manufacturing provider. Your company and the EMS provider you choose should have similar stated values and business objectives.